Let’s Bring Your iPhone 6 Plus Screen Back To Life! Although you value your precious gadgets, you wouldn’t want to spend your entire savings to have just a few parts repaired. 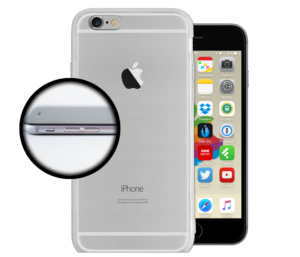 What you want is fast, easy, and quality service for your trusty iPhone 6 plus. Good news: you can get all that and more from any of our professional Geeks near you! If your iPhone 6 Plus has stopped charging correctly, it’s time to bring it over to our pros for a thorough inspection. 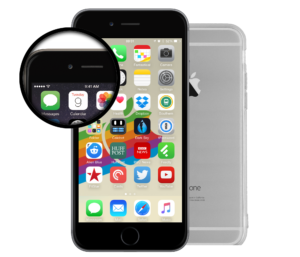 An iPhone 6 Plus home button repair is a common issue that our Geeks face everyday. Trust us to get your device working smoothly in minutes! Are you looking for more value for your money? Why not give us a call at (804) 277-4080 for 24-hour customer support or pay our shop a visit at 9045 W Broad St Henrico, VA. Accidents with your gadgets are common – but they’re not your fault. Unfortunately, parts replacement or screen damage is usually not covered by common warranty. This can cause major problems for the user. If getting your iPhone 6 plus LCD repaired at the Apple store is not an option, simply give us a call or pay us a visit for quick and affordable fixes that’s right for you. Richmond Geeks is your one-stop shop for gadget repairs at super low costs. As long as we have the parts needed for the job, you can get your gadget back in more than 30 MINUTES! When you call us, you’ll get a FREE quote for the services you expect. If you have further questions regarding your iPhone 6 plus glass repair, never hesitate to open it up. All our Geeks are friendly and knowledgeable. Some people prefer not to take their devices to experts for fear of cost. Not with us. We’re always transparent about our process so customers always know what to anticipate. Even if it’s just a cracked screen, it could really kill the fun when playing your favorite games, watching a movie, or doing video chat. So why settle for a less than stellar phone? 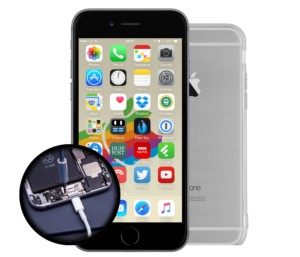 With a little help from our expert VA Geeks, your iPhone 6 plus screen can be repaired in as little time possible. Ask us what we can do for your phone today! Don’t stay in the dark when it comes to important gadget repairs. You can always reach us on our 24-hour support line at (804) 277-4080 or when you drop by our office from Mondays through Saturdays between 10am to 7pm, and Sundays from 11am to 7pm. 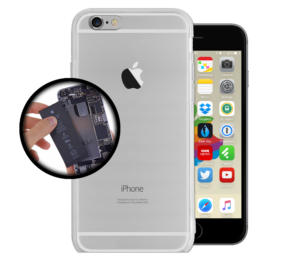 Curious about iPhone 6 plus repair costs? Send us an email at admin@richmondgeeks.com for more information. 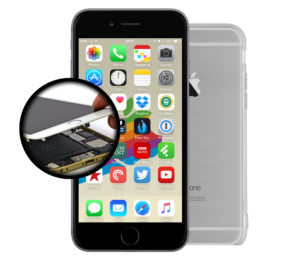 Our highly-trained staff are not just good with iPhone 6 plus glass repairs, we also handle other gadget concerns from iPads, iPod Touch, Samsung Galaxy phones, and personal computers. Know how we fix various tech problems: from cracked screens to defective batteries, and even data loss. 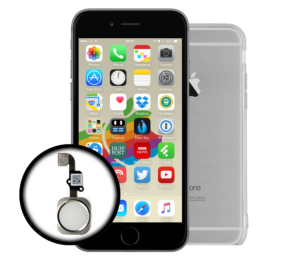 We understand the vital role that your iPhone 6 plus plays in your daily life. From work, communication, to entertainment, it’s an indispensable tool for you and your family. This is the reason why we strive to bring the best service at reasonable prices. Come to Richmond Geeks, for all your tech and gadget concerns – seven days a week.